In her garden it’s the sweet perfume that I remember. Her little bed of roses. Because of her I love the fading grandeur of roses, of crumpled faces and the curled up edges of smiling eyes. In a world paranoid about aging I still love the beauty of autumn leaves, vulnerable yet eye catching as any bud in spring. The gravelly voice, would repeat her favourite rhyme, “her foot slipped, down she fell and broke her alikaboozalam” I never tired of hearing it or of gazing into that puckered up old face full of joy. Catherine each post of you I wondering if you are a professional writer. I can't tell you how many times people are telling me to use make-up to show younger and more beautiful. But I have the meaning the beauty is coming from inside despite the wrinkles or age. 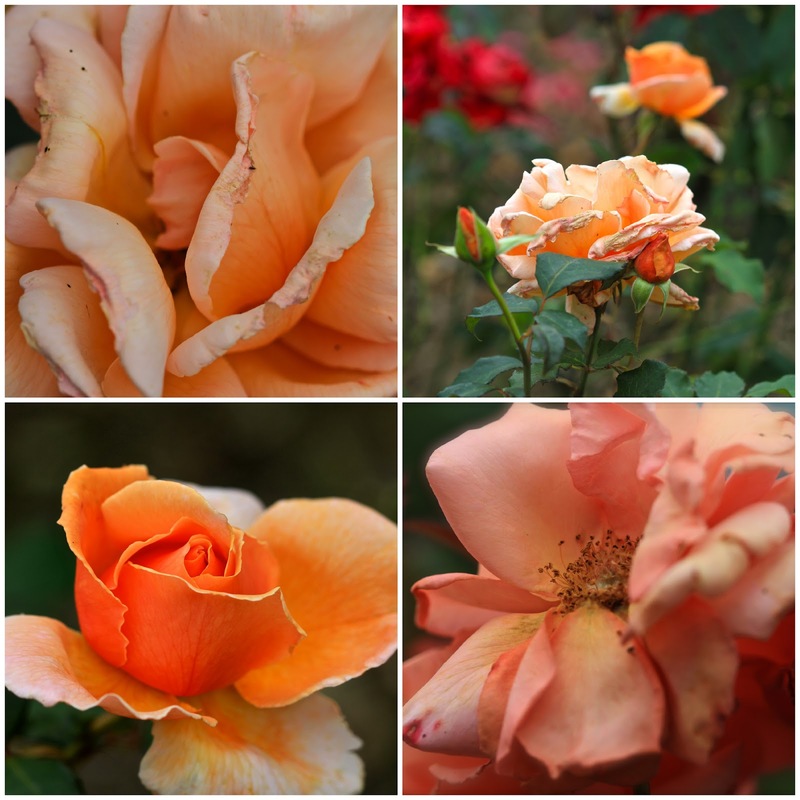 Lovely photo's you have made from the roses. How beautiful, to age gracefully and be treasured . I think many old ladies are exactly that, treasured!! The first and last pics blow me away – as they say.. I wrote a poem about an autumn rose, I shall try and dig it out. Beautiful, words and photos. 'the fading grandeur' of roses struck a chord with me. 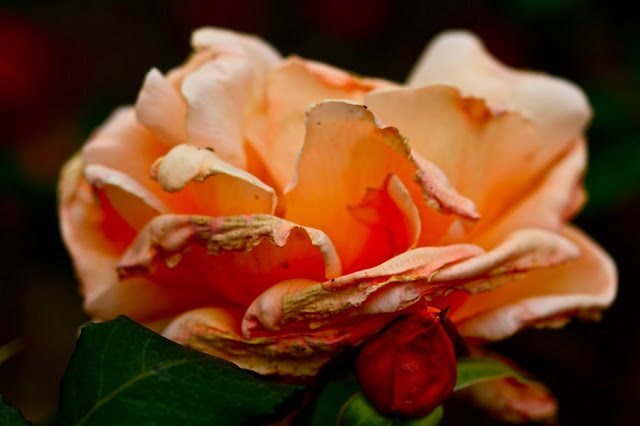 Even in aging and decay there's beauty….love the little rhyme! Valuable advice to appreciate the beauty in growing old and a lovely tribute to someone special in your life. How true Zena,we better keep reminding ourselves! I agree the wrinkles are hard to admire, but I always do on OTHER people!!! My very favourite of all your posts and that's really saying something! Thank you Jean, you are always too kind altogether! So much imagination and passion…love, love, love! And really loving your "about" photo! These are beautiful!! and what a sweet remembrance! 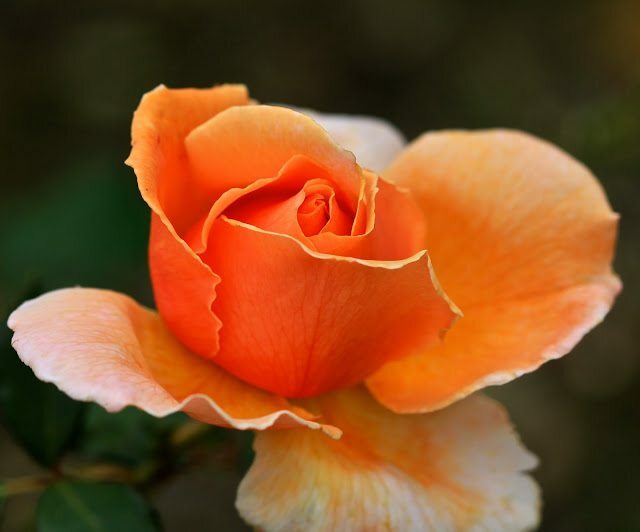 Incredible images of a gorgeous apricot rose…a favorite color but I do not have one yet in my garden…I must remedy that. 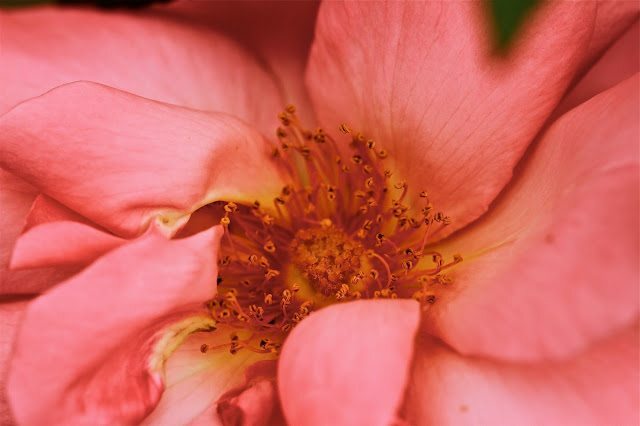 What lovely memories too…I can see those "crumpled faces and the curled up edges of smiling eyes" in the images of the roses here!! True Annie, wouldn't exactly identify with a fading daisy in quite the same way!!! 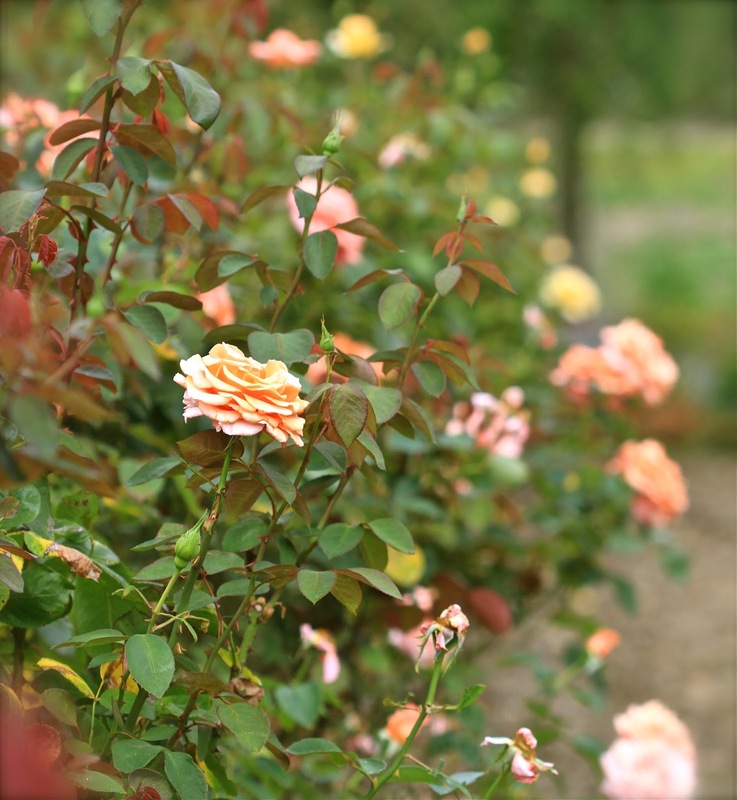 A rose by any name….